Vertonghen and Toby Alderweireld started as the preferred central defensive partnership for Spurs during the start of the 2017/18 season but an injury to the latter allowed Sanchez command a regular role at the heart of the defence. 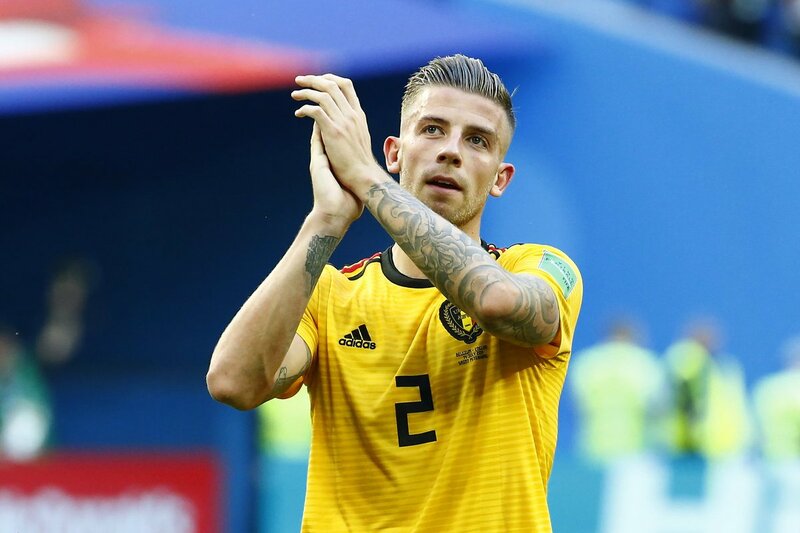 From therein, the Colombian rarely put a foot wrong in the Spurs shirt and he managed to retain his position even after Alderweireld return from a hamstring problem. As such, Sanchez has already been rewarded with a fresh six-year contract at the north London club and hopefully for the Spurs faithful, the Colombian can prove the key catalyst in defence as they seek to end their decade-long trophy drought next season. Sanchez is presently with his national team at the World Cup and most-recently featured in the thumping 3-0 win over Poland. Colombia can now qualify for the knockout stage of the tournament with either a draw or victory over Senegal depending on the other game between Japan and Poland. This entry was posted in Uncategorized and tagged Davinson Sanchez, Jan Vertonghen, Toby Alderweireld. Bookmark the permalink.